LATEST NEWS: Five new custom home builders have joined Our Exclusive Builder Team. Click to visit “Our Builders” page. It’s a brand new day at The Islands. 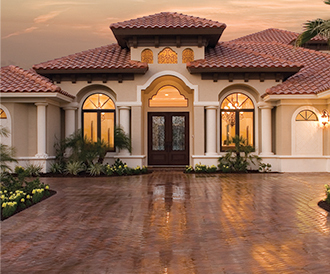 The new Fort Hamer Bridge brings Lakewood Ranch, I-75, Bradenton and Sarasota within minutes of our gated paradise. 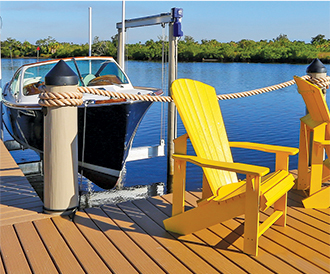 Expansive 1/2-acre-plus homesites allow for waterfront living in a highly sought after area. This is the lifestyle that you have always imagined, without compromise. Register for our VIP AGENT PROGRAM. Receive current promotions and incentives, online lead registration, marketing materials and protection with “Agent Shield”.